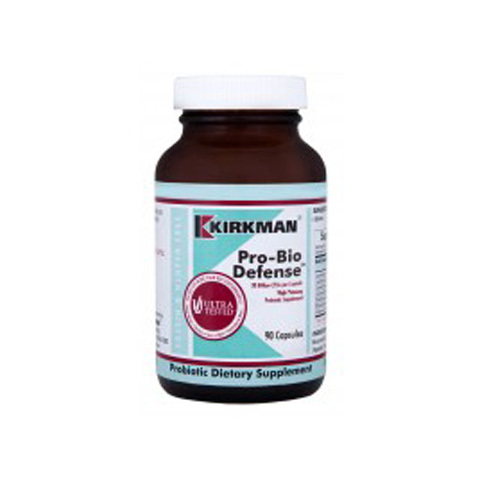 This comprehensive prenatal nutritional supplement incorporates the most recent scientific findings regarding potency recommendations and inclusions of trace minerals and coenzyme Q10. 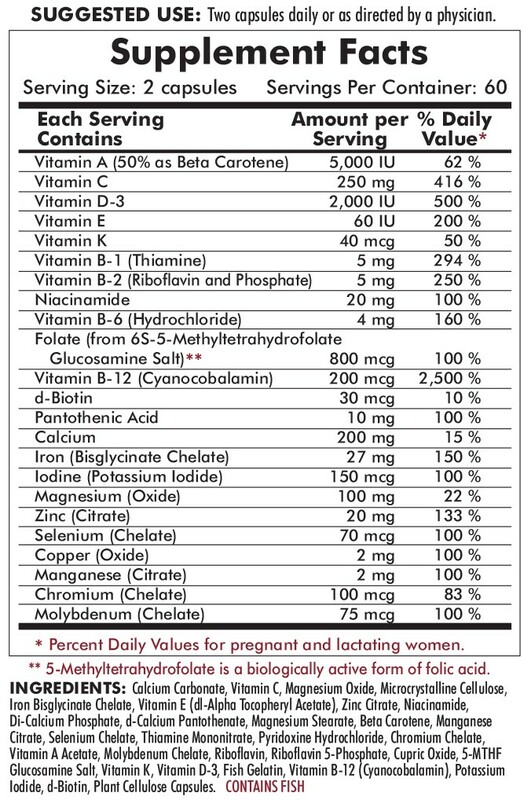 The form of iron in this prenatal has been clinically proven to be one of the best tolerated forms of iron for pregnant women. 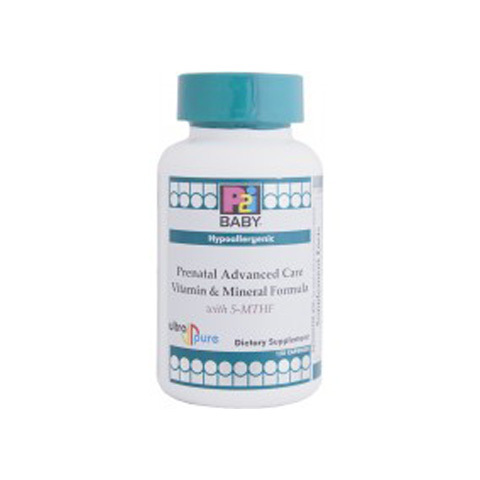 In addition, this product contains the most absorbable form of folic acid, 5-Metratetrahydrofolate (5-MTHF). 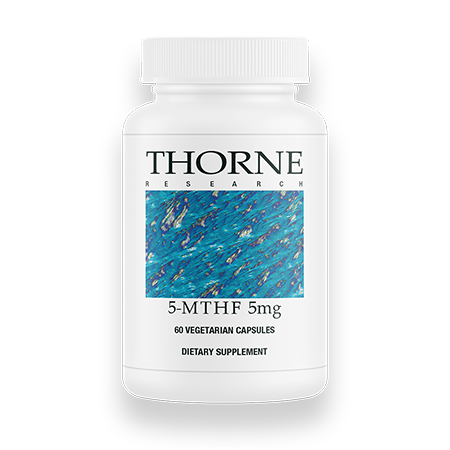 Unlike folic acid, which is a synthetic form of folate, 5-MTHF is biologically active in the body. 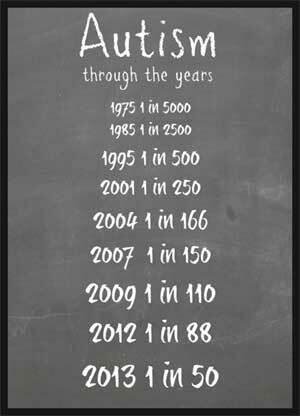 Approximately 10 percent to 25 percent of the population has a faulty MTHR enzyme that results in about 40 per cent to 60 percent decreased ability to convert folic acid to its biologically active form. 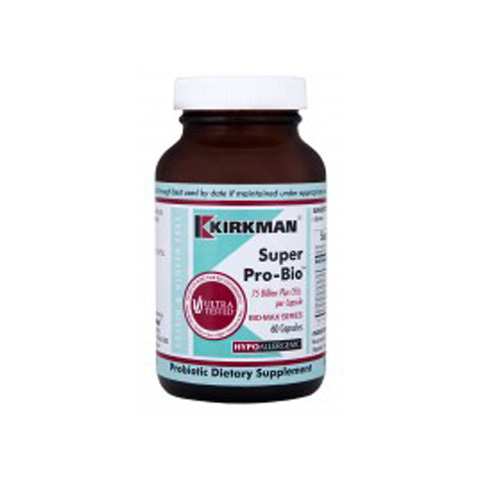 Kirkman® uses the 5-MTHF form of folate to include women who may have difficulty absorbing folic acid.